After months of tense and frenzied activity we are really delighted to announce that unearthed® is now available in the US of A. 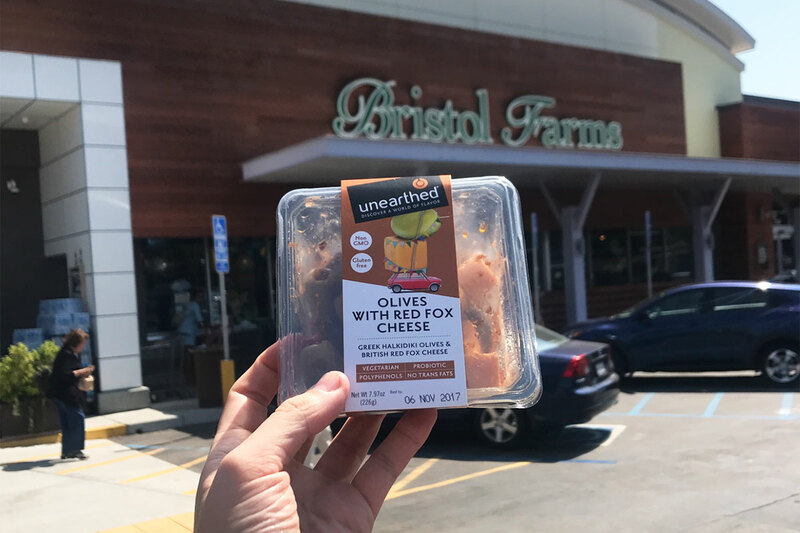 As from the beginning of September, if you’re based in southern California you can grab a container of our delicious olives in Bristol Farms stores. We travelled over to Europe to discover some authentic flavours and bring you back some olives which are bursting with natural goodness. Combine these Italy olives with traditional cheeses, then we think you’re onto a winner. As well as tasting great, each one is also packed with over 50 million probiotic lactobacillus bacteria! We know that not everyone gets to enjoy food as much as us and so we’ve established a special relationship with the charity Action Against Hunger. Their mission, in 50 countries throughout the world including Colombia, Ecuador, Peru, Bolivia, Haiti, Guatemala and Nicaragua, is save the lives of severely malnourished children. In the UK we’ve worked with them since 2010 and have raised over $750,000 for them. 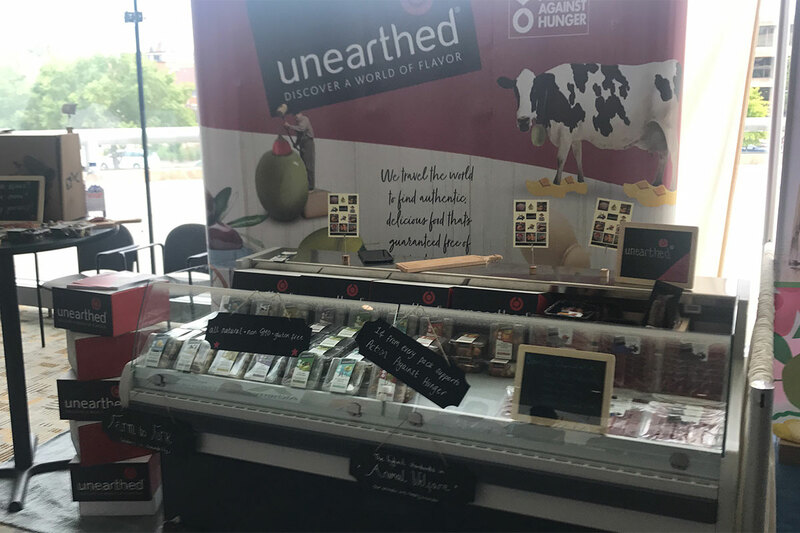 We’ve been looking to spread the word and last week Josh, was over in Baltimore at the Natural Products EXPO EAST show talking to trade contacts, so we can hit more shelves. 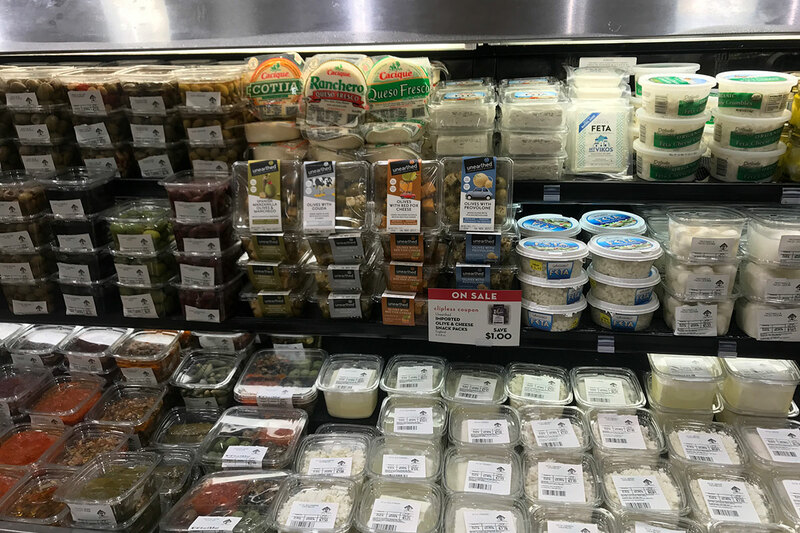 Everyone who tried the olives loved them so we’re hoping that we can reach more of you, before too long.